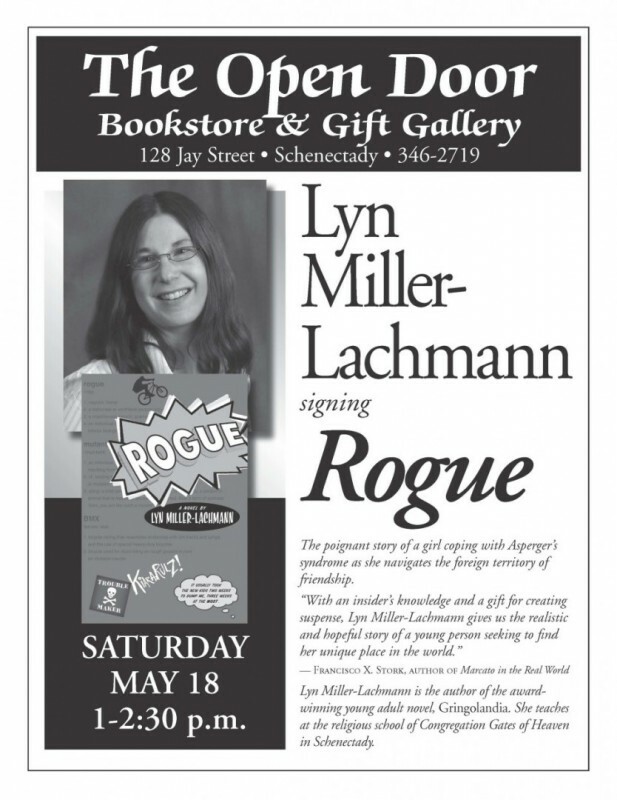 “Rogue” is a touching and honest look inside the mind of someone with Asperger’s, giving readers insight into their thought patterns and hidden feelings. As an Educator, I gained tips on how to help students who have Asperger’s and how to help others understand them a little better. 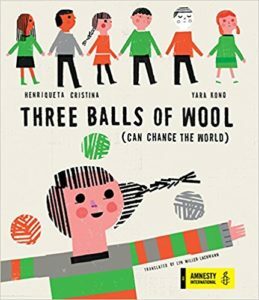 It is a must read for educators and their students aged 9-14. It would also work well in middle and elementary school book clubs, as having discussions while reading it will help students get “on the same page” with each other and lead to less bullying. What makes all of the work and all the uncertainty of publishing worthwhile is the moment when readers get it, when they understand exactly how the character feels, and open their minds to having their view of the world changed. I wrote Rogue to give comfort to young people like the person I was growing up, but also to help others see that people who are “different” can contribute to the world and enrich everyone’s life. In my previous post, I talked about meeting someone in the first group–an eighth grader who has Asperger’s–and here is someone who has come to appreciate Kiara’s different perspective on the world from reading Rogue. If you’re reading this, and you’ll be anywhere near Schenectady, New York on Saturday, May 18, please come to my book launch signing at the Open Door Bookstore, 128 Jay St., from 1 to 2:30 pm.